UPSC has released the admit card for the UPSC ESE 2018 on the official website. This Engineering Services Examination (Prelims) will be held on 7th January 2018. 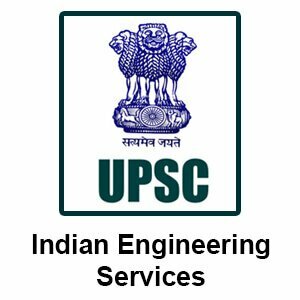 12 December 2017: The Union Public Service Commission has released the admit card for the Engineering Services Examination or UPSC ESE 2018. 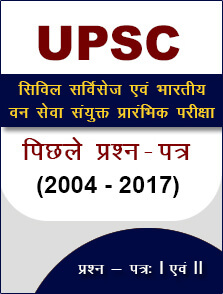 The candidates can download the admit card from the official website upsc.gov.in. There are 588 vacancies for the post in all over India. The preliminary exam will take place on 7th January 2018. 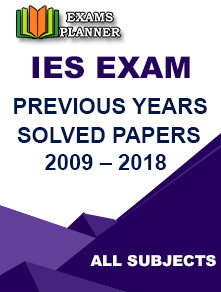 From the scrolling panel, click on the link; 'E - Admit Card: Engineering Services (Preliminary) Examination, 2018'. Now enter the required information in the given field. The candidate needs to take a print out for the future use. It is advisable that the website server may be down for some time for excess traffic. So, the candidate cannot access the website, he or she must not panic but wait for some time. The first stage of selecting the right candidate is the Preliminary exam. And then the selected candidates will appear on the Main exam. The candidates who will clear the Main round will be called for the interview round.